*shocker* Nintendo has announced yet another so-called improvement to their handheld console. 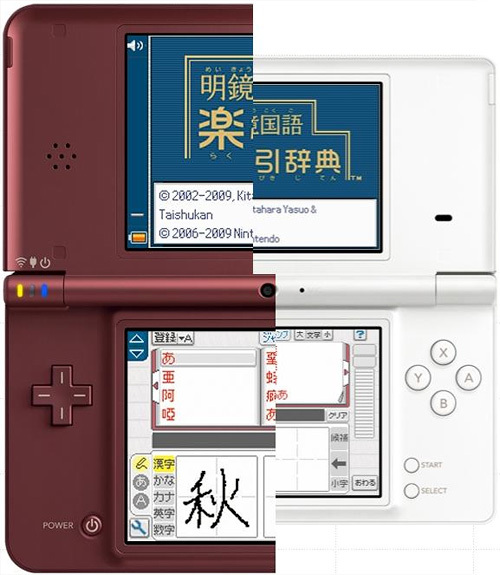 This latest addition is called DSi XL, and it is literally Extra Large... Too large in my opinion, and it looks ugly too... What is with the colour?? We have recently just got the DSi which has a useless camera, useless memory card slot, inept web browser, and now they thrust in a larger screen and a largen pen to charge even more?? I really don't get it... well, I do, because it's just another way to make money, but like, STOP. 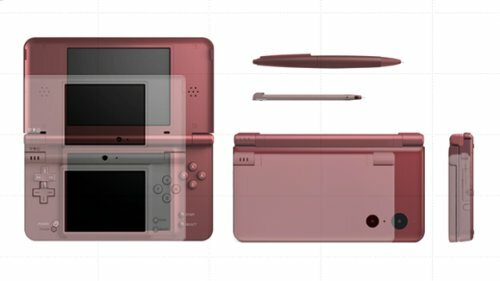 The DS Lite was good because it actually reduced the size and made it a genuinely good upgrade, but the DSi and now the DSi XL is purely excessive and anyone actually getting this is a complete and utter fool. Don't believe me, take a look at the pics yourself!